Calling all Minecraft fans! 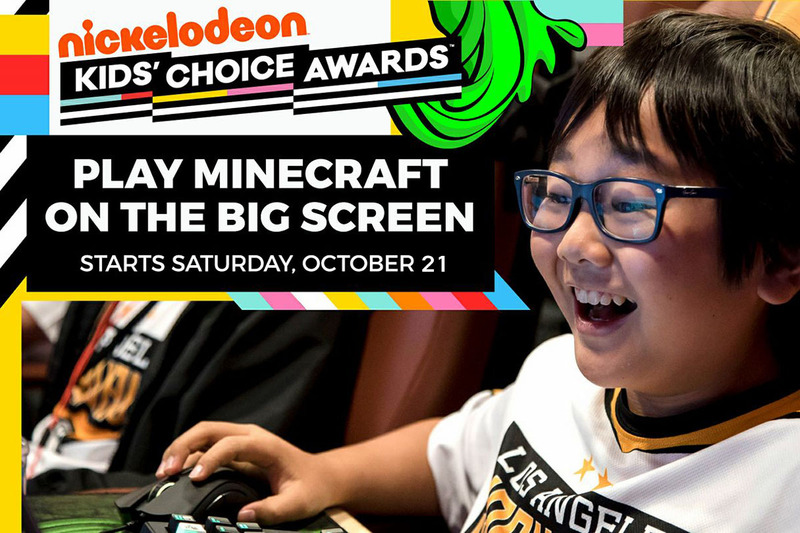 The Super League Minecraft City Champs Tournament is now happening in the San Francisco Bay Area and is run in partnership with Nickelodeon. Your kids can join a local team to make friends and have fun while playing their favorite game. It’s like little league for Minecraft players and kids love it. 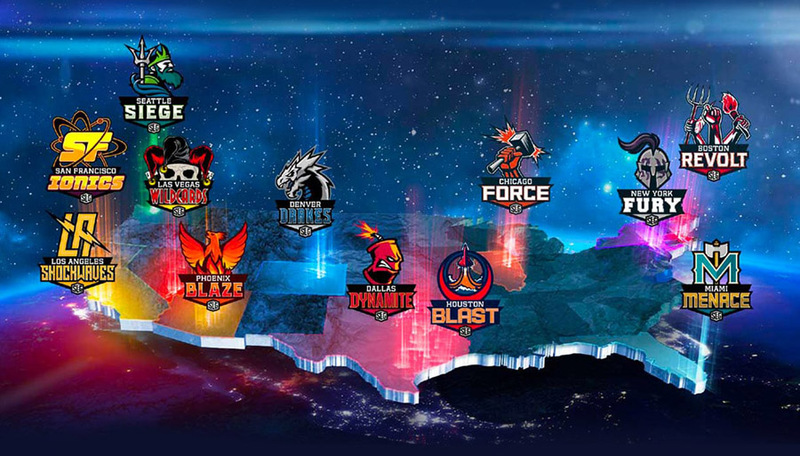 This is the third season of Super League Minecraft City Champs Tournament. Events are 90 minutes long and take place in a movie theater at 10:30 am. The tournament starts this Saturday, October 21st, and will continue for the next three Saturdays. Locally, the events will be at the location listed below. Tickets are on sale now. Parents are free to attend and cheer on their star player(s). Optionally, children can be dropped off and will be supervised. But, it’s not all fun and games. It turns out that playing Minecraft is also exercise for the brain and can build social skills. How so? See the educational benefits in this article on Lifehack and this one on PopSugar. The Minecraft City Champs Tournament is for kids ages 17 and younger and will use custom game modes designed by Super League. 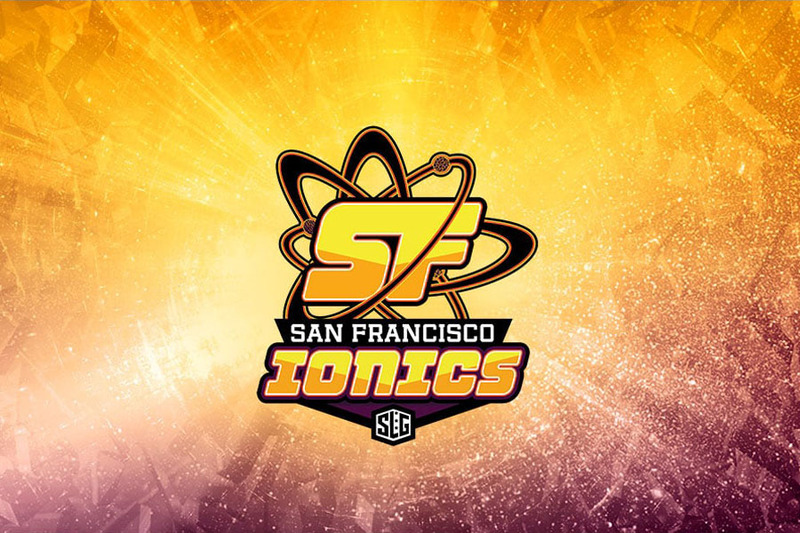 Each player receives an official San Francisco Ionics team jersey and there will be giveaways. One skilled player will even win the grand prize! That includes four tickets to Nickelodeon’s Kids Choice Awards 2018, roundtrip airfare to Los Angeles, a two-night hotel stay, and $500 spending allowance. Check out this footage from last year’s Grand Final! 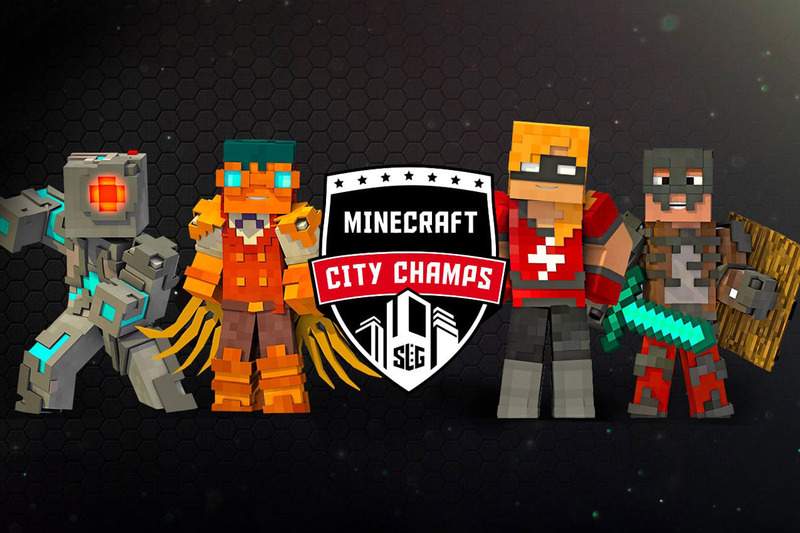 To learn more and get tickets while spots are available, visit Super League’s Minecraft City Champs San Francisco Event Details Page. Team formation and initial practice happened last week but the competition doesn’t start until this Saturday. So, there’s still time to sign up if you do it ASAP! The cost is $60 per child and you can use the code 10OFFCHAMPS to get $10 off. Let me know if your kids join in! This is a sponsored post and I was compensated to share this information with my readers. All opinions are my own.